Europeans now spend more time searching for flights than they do on airplanes (Sabre), while 80% of travellers prefer to book things themselves rather than go through agencies (Booking.com, TechRadar). In other words, today’s traveller likes to be in control. They’re happy to invest a lot of time in creating the ideal holiday and getting the best deal for themselves. This journey of research, bookings and travel purchases starts long before people step on the plane (or their preferred mode of transport) and continues throughout their holiday. As a travel marketer, you need to understand this journey and how purchase intent changes along the way – so you can capture leads at every stage and bring them closer to your brand. Your first target audience doesn’t even realise they want to go on holiday yet. They’re simply going about their business – just like any other day – and your first job is to spark that initial travel interest. Social advertising is the ideal place to start with this target audience. This is where people see all their friends’ holiday pictures and follow influencers leading the kind of luxury life they dream of. Your goal at this stage is to show them this dream is only a short holiday away, so start with Facebook and Instagram ads that show people the kind of travel experience they’re craving. If you’re in the hotel business, forget about promoting your rooms at this stage because nobody goes on holiday to see the interior of your bathrooms. 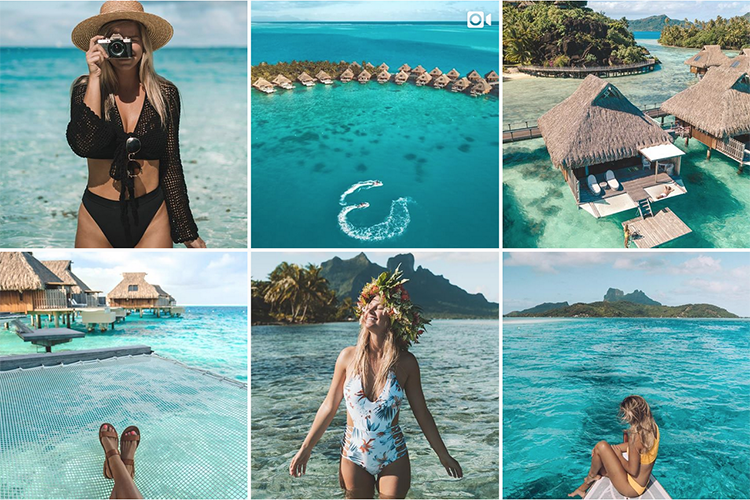 Focus on those dreamy images people have of travelling abroad and create visuals that capture this – all you need to do is look at the top Instagram travel influencers to get an idea of what people want from their travels. 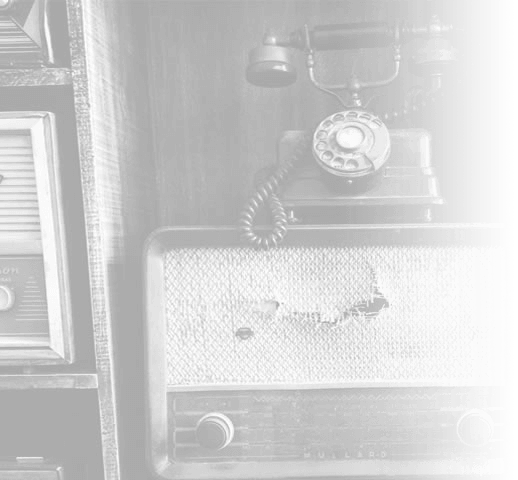 Look for influencers that resonate with your target audience (e.g. luxury travel vs adventure travel) and what kind of content is making most of an impact with their followers. This gives you a good idea of what your audience will respond to as they’re scrolling down their feed. Once someone decides they’re going on a trip, the first thing they’re going to do next is choose where to go. These people aren’t casually browsing anymore; they’re actively looking for travel destinations and search engines are going to be the first place they turn to. This is where your organic SEO strategy comes into play and ranking for the right keywords is crucial. People aren’t interested in booking anything at this stage. Instead, they’re searching things like ‘best winter getaways’, ‘tropical island holidays’, ‘cheapest places to visit in August’ and other research queries to help them decide where to go. Make sure you know what your target audience is searching for at this stage of the research process. Most of this is done on mobile and ranking in the top positions for the right keywords when people are looking for travel inspiration is the ideal time to introduce your brand. Looking for flights, hotels, etc. With their next destination decided, a traveller’s next move is to look at flights, hotels, rental cars and any other essentials like travel insurance. Once again, search is the first place people are going to turn to. Google recently updated its own flights and hotel search platform, meaning travellers can browse and book most of their holiday essentials without ever leaving Google. Keep in mind that a lot of people still use platforms like Booking.com, Skyscanner and Moneysupermarket.com – and mobile apps will keep some users away from search engines. For the majority of users who still turn to Google Search at this stage of the booking process, you’ll want to create campaigns in Google Ads. Create campaigns for each location and use ad extensions to improve your chances of attracting clicks. Rating extensions make your ads stand out visually and increase user confidence in your brand while sitelink extensions allow you to make multiple offers and direct users to more specific parts of your site. If you’re not in the flights or hotel business (or anything that fits into this early booking category), you can still introduce your brand by creating campaigns for the Display Network and targeting comparison sites, airlines and other websites people visit at this stage of the research/booking process. Once the flights are booked, people turn their attention to planning the best holiday they can in the limited time they’ve got. 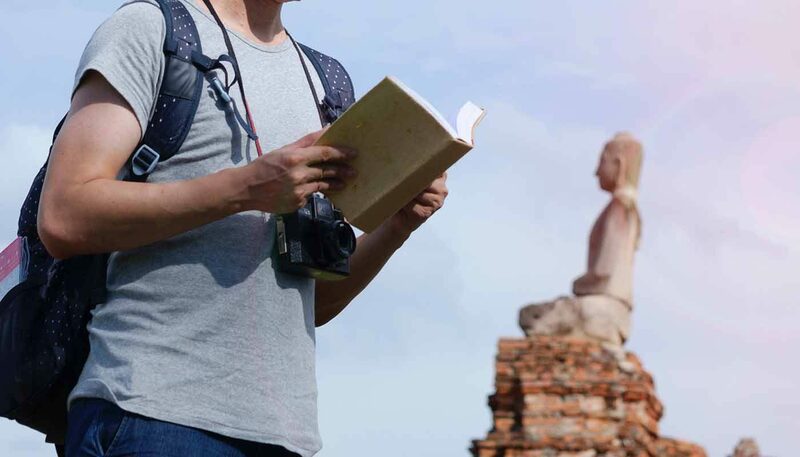 During the period between booking flights and departure, travellers have time to do their research; they’re going to be looking for the ‘unmissable’ things to do in their travel destination. Instagram makes a big comeback here as people turn to the social network for travel inspiration. Unlike audience #1, you can now target people based on the locations they’re showing interest in (Facebook and Instagram) and really wow them with what you have to offer. Search is crucial here too so take a two-pronged approach, with PPC ads and organic content. Think about a user session that starts with ‘places to visit in Cambodia’ and develops into ‘Angkor Wat tours’ and ‘best time to visit Angkor Wat’. 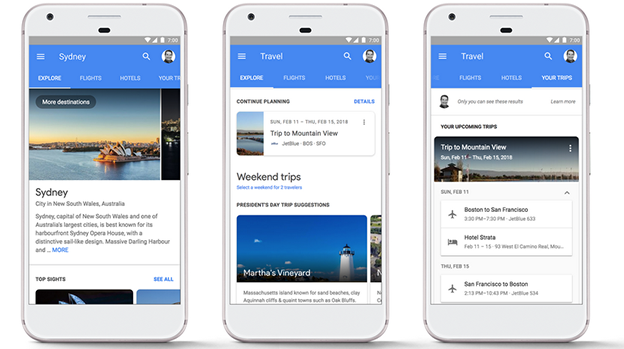 Aside from flights and hotel search, Google is also positioning itself as a travel planning tool. This is an important new channel for tourist attractions, tours, events, restaurants and local services. Your final travel target audience is people who are currently in your area, looking for things to see, eat and do. 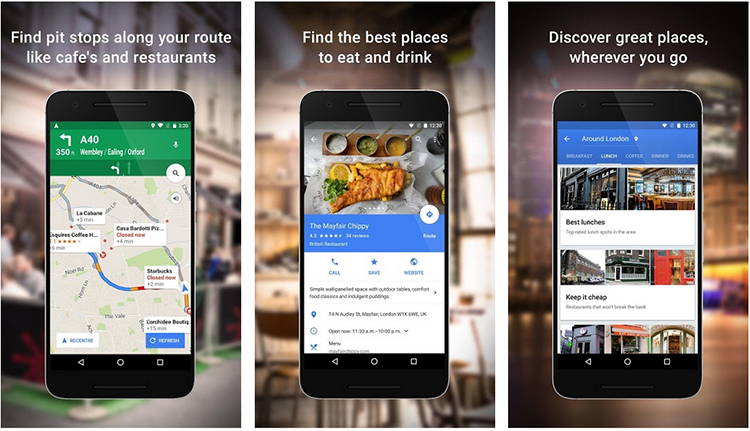 Mobile has empowered travellers to make buying decisions on the move, all they need to do is open up Google Maps to find the best local restaurants, attractions and photo spots. This tells you how important it is to have a strong presence on Google Maps if you’re a local service travellers are likely to be looking out for. Of course, mobile search is also going to play a key role in helping people make quick decisions. It could be a case of looking up a tour operator to see what their reviews are like on TripAdvisor, trying to find a 24/7 store or looking for the most ‘Instagrammable’ places in your area. Make sure you know what people are searching for while they’re in your area because this is a key part of your SEO and PPC strategies. People don’t take a break from social media just because they’re on holiday either – quite the opposite. 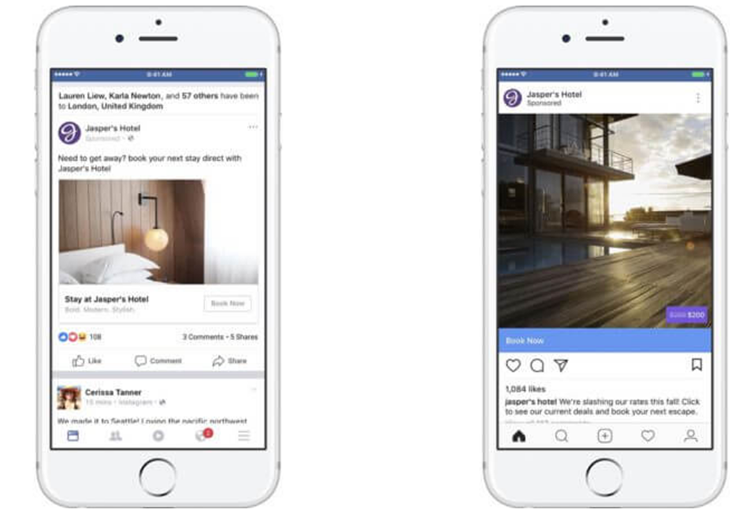 Facebook and Instagram both have a targeting option that allows you to target people who are currently travelling in specific locations. Which means you can plant ideas in people’s heads about what to do the next day, where to eat later that evening and where to buy some local crafts to take back home. 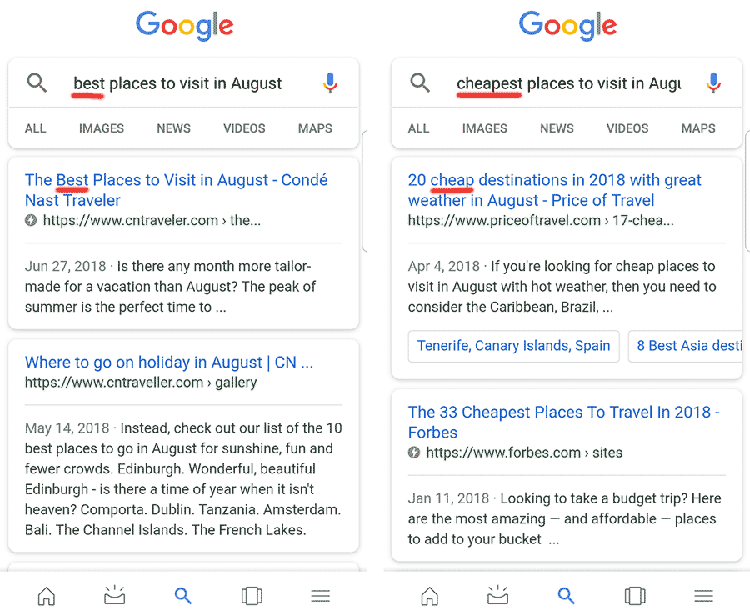 For more information on how to localise your travel campaigns, check out our beginner’s guide for PPC and social media travel marketers. The travel booking process is a journey in itself and people’s mindset changes a great deal along the way. Understanding how needs evolve throughout this process is crucial to a successful travel marketing campaign. Your aim is to spark that initial travel inspiration before people even realise they want to take a trip, and to make sure everyone planning a trip in your locations knows what your brand has to offer. Finally, by targeting people while they travel in your area, you can secure those final high-intent leads that many brands ignore. 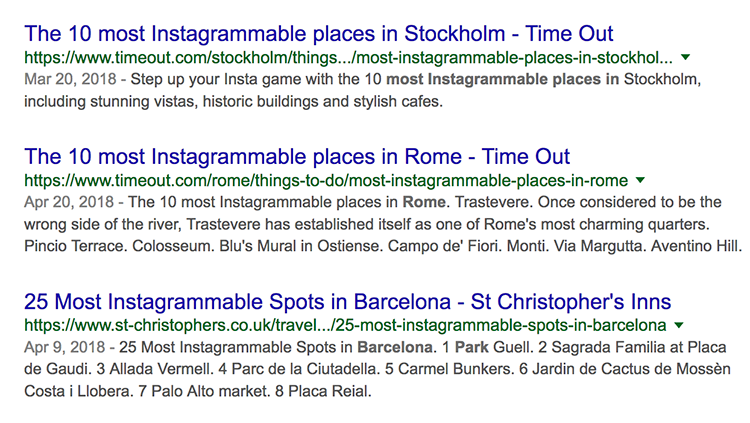 Instagram is the hottest name in travel marketing right now, this is one place you want to make your travel brand discoverable because half of the industry is already using it to connect with people who are craving that next getaway or counting down the days until their flight.